Please join us for our April General Meeting at Kids Garden Club. We will hear from Amanda Thornton who will be speaking on signs of early learning differences and school readiness. Amanda, MAT, CALT, has been working in the field of learning differences for 18 years. While working at the Shelton School, she developed a new and innovative reading curriculum for the Upper School. 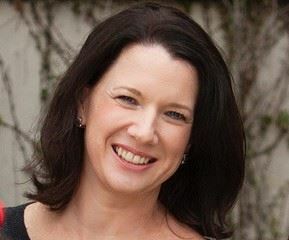 After having her children, Amanda began working with families individually both as a language therapist as well as facilitator to help navigate the world of therapists and schools for her clients. In addition, she works with schools to help educate teachers on strategies to help students with learning differences in the mainstream classroom. 10 years of these experiences resulted in her private practice, Learning Potential. At our April General Meeting we will also vote on PHECA Board positions for 2019-2020.